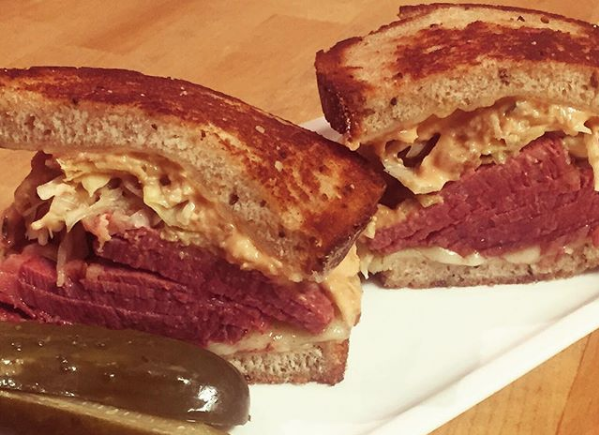 Shorty Goldstein's pastrami lives on! – J.
Shorty Goldstein’s pastrami lives on! The weekday deli Shorty Goldstein’s closed in San Francisco’s Financial District last March, but fans of Shorty’s pastrami can now rejoice: It is coming back, but the commute will be much longer. 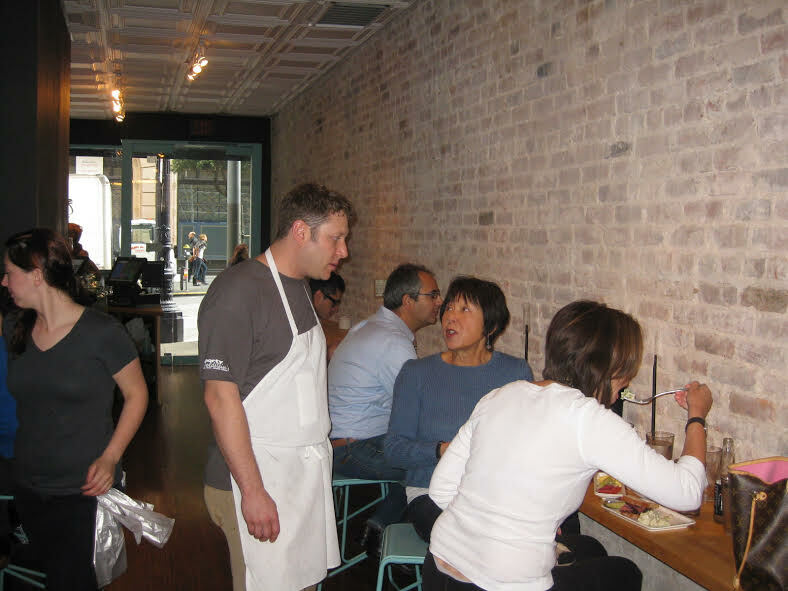 (Bummer for J. staff — it was just around the corner from our office!) 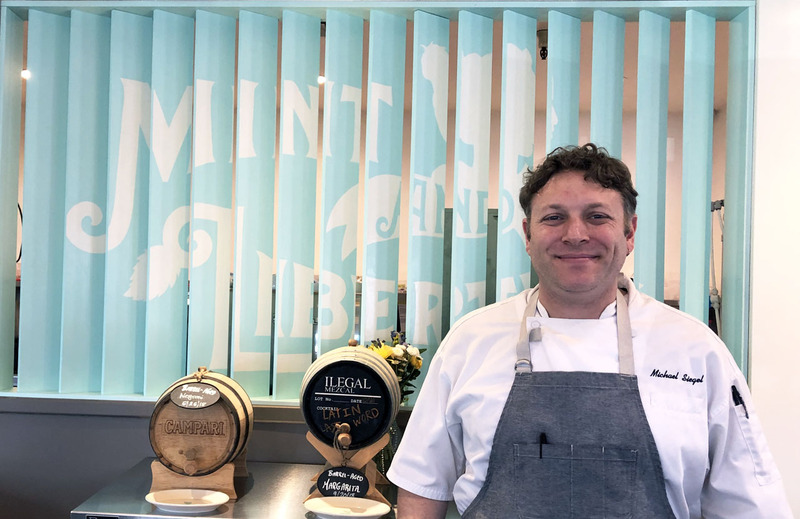 Former chef-owner Michael Siegel has announced he’ll be executive chef at a new modern diner in Sonoma called Mint & Liberty. 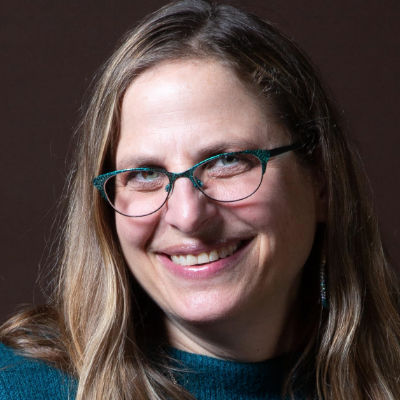 The menu is still being finalized, but he says it will include some distinct Jewish items, such as pastrami, matzah ball soup and stuffed cabbage. Mint & Liberty will be located in the Maxwell Village Center at 19101 Sonoma Highway 12. There is no opening date yet; to find out more, visit mintandliberty.com.